Garden Party on Midhill Road, Heeley – POSTPONED | IT'S HAPPENING IN HEELEY! 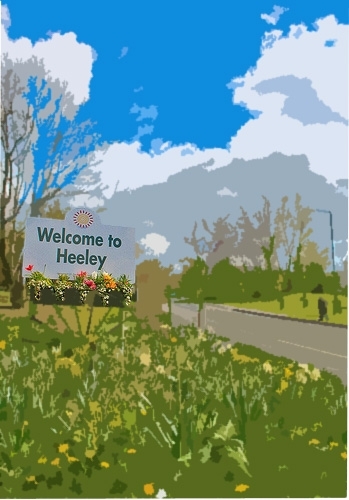 In the June edition of the New Heeley Voice we advertised a Garden Party for Saturday July 14th on the green space between Midhill Road and Myrtle Road. We have decided to postpone this event until later in the summer, but look out for the new community notice board that will be installed in the space very soon. We’ll be posting information of events that are happening locally, as well as dates of a further activity on the space.